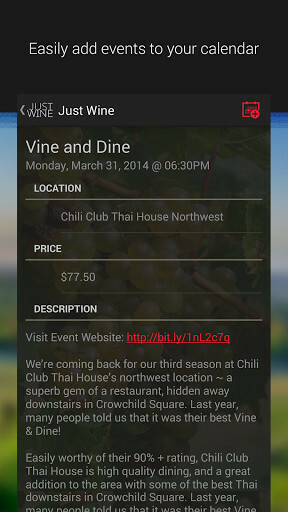 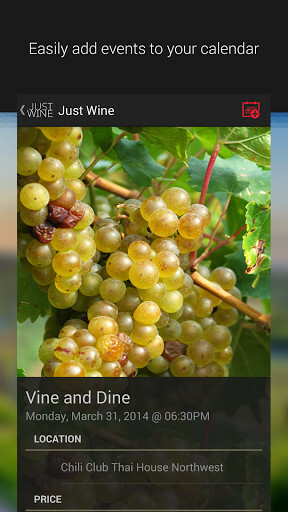 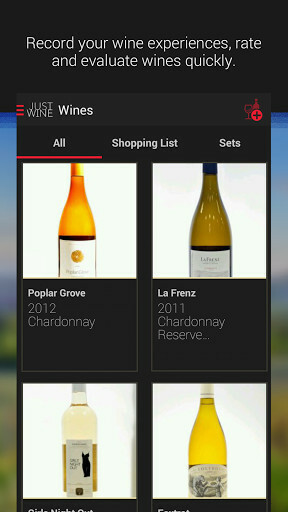 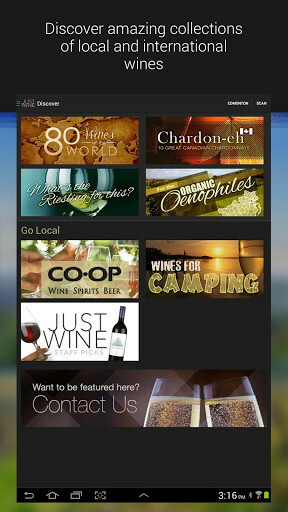 An app that puts all the information about wines in the hands of wine lovers. 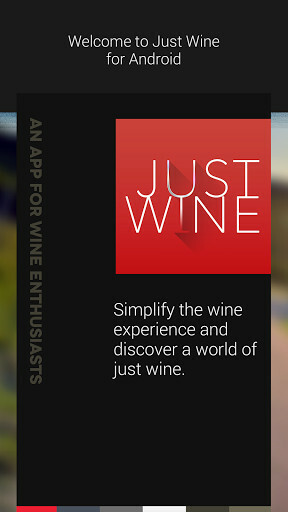 An app that any lover of wine will want to have on their phone. 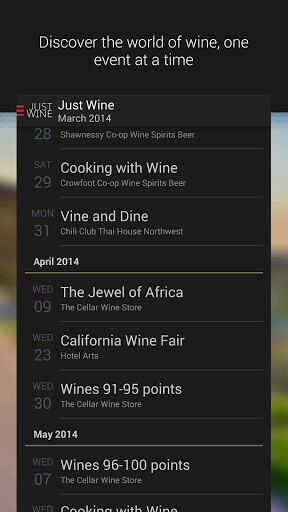 Find all the information you want about any wines. 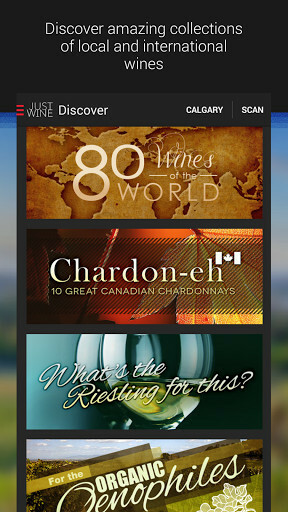 Discover all the information there is to know about different wines from around the world. 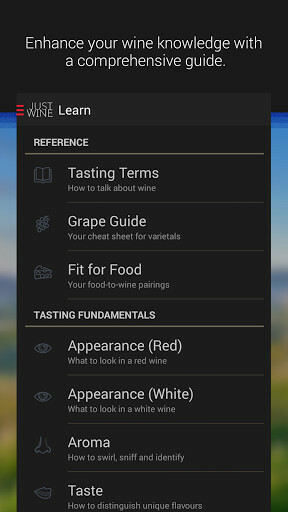 Cocktails will have no more secrets for you thanks to this vast guide of drink recipes of all kinds. 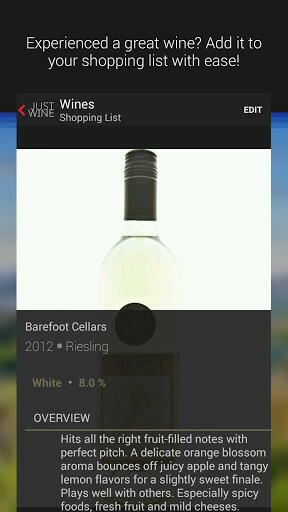 In addition, there are interesting options such as "Random drinks" or "Decanter", you will not find better ones. 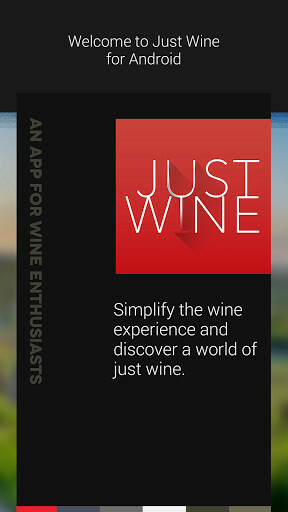 A great app for those who love alcoholic drinks.